BlueWave Living is home to 139 elderly residents. We are a not for profit, community owned organisation who has been helping our local community for the past 28 years. BlueWave Living is committed to providing quality care in a homely environment where our residents feel safe and secure. As a community owned organisation, we rely on donations to help enhance the lives of our residents and to continue providing the wonderful level of care we are known for. 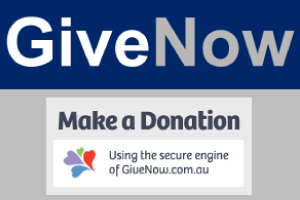 You can choose to donate to a specific area, activity or item, make a general donation or contribute monthly. The choice is yours. All charitable fundraising directly benefits our residents.